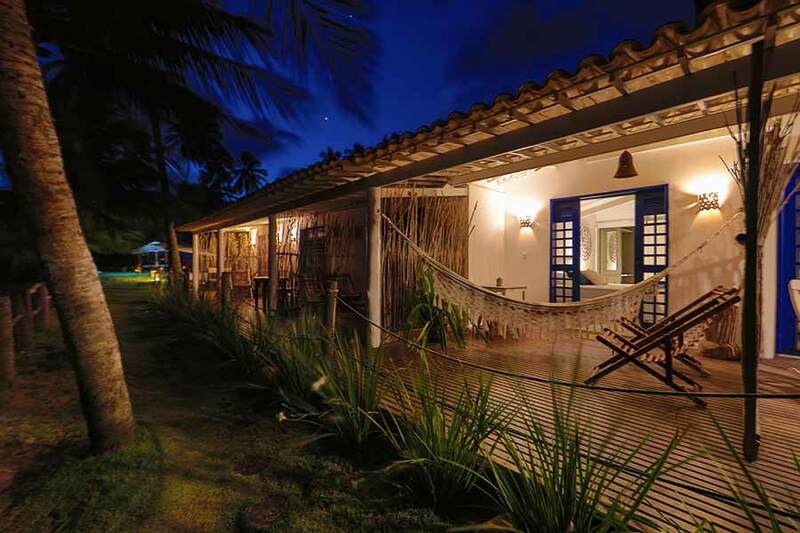 Rustic and cozy, the Pousada Estalagem Caiuia is perfect for those who seek quiet days in a heavenly place. It has one of the best local restaurants. 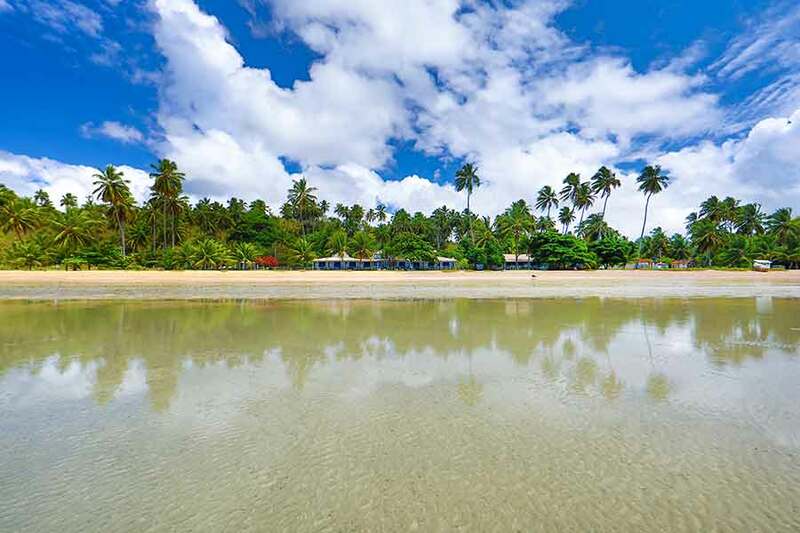 Beautiful and charming, it is located on the edge of Japaratinga, a beach on the northern coast of Alagoas and was named after the indigenous name of a plant native to the region. The nine rooms each have a different style and theme. 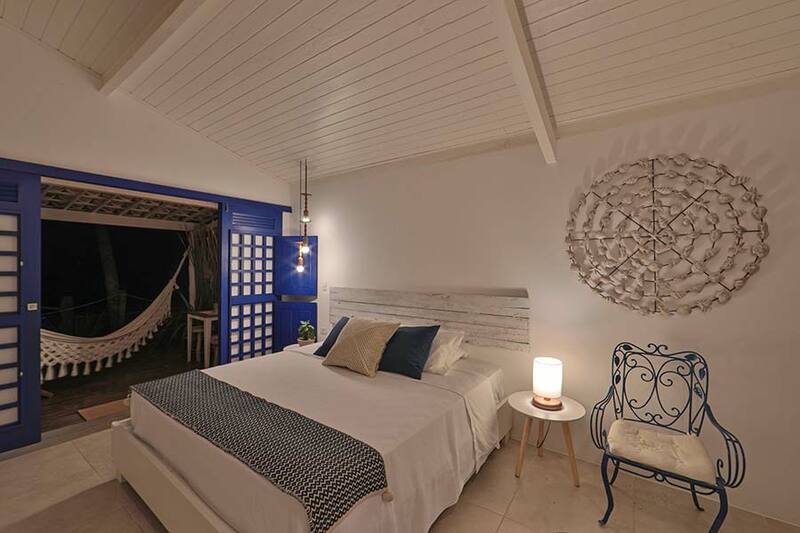 There is the Flores Room, the Oriental, the Romantic, the Doll, the Fisherman, the Rustic, the Sea Horse, the Angel and the Estrela do Mar Master Suite. All, however, overlooking the sea and a few steps from the beach, perfect for those who like to walk on the beach in the light of the moon and then sleep, listening to the noise of the sea. 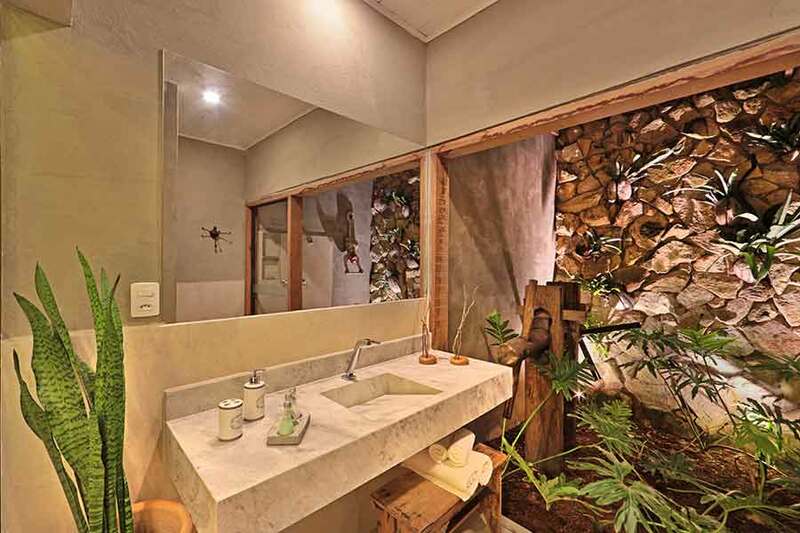 All rooms are equipped with split air-conditioning, cable TV, solar heating, minibar, WI-FI. 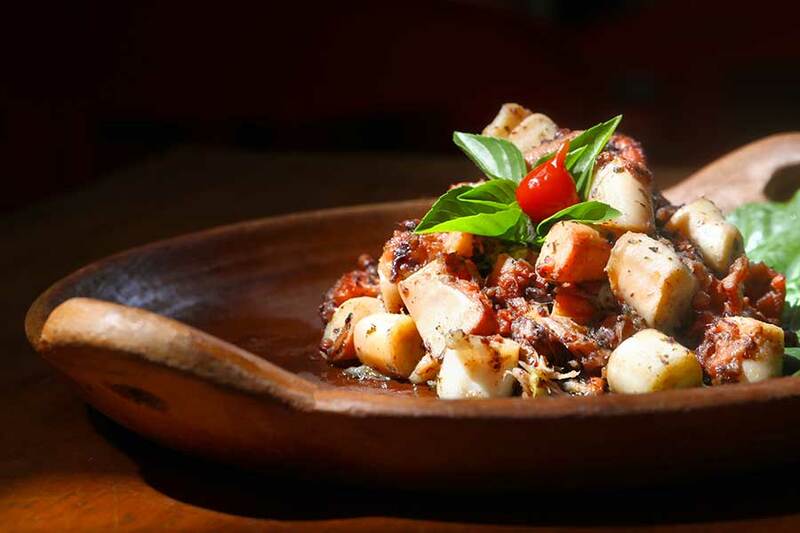 The restaurant is the "main course" of the place, because the kitchen is open, so that one can appreciate the preparation of the dishes that lead to the signature of one of the most traditional restaurants of Maceió, Divina Gula. 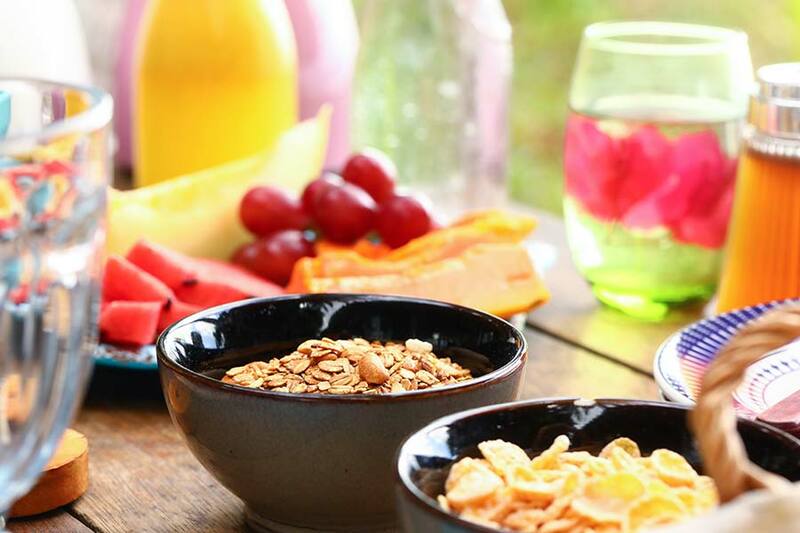 The enjoy of the cuisine starts with an excellent breakfast, served daily with regional fruits, tapiocas, juices, cold cuts, breads, cakes and other chef's spices. 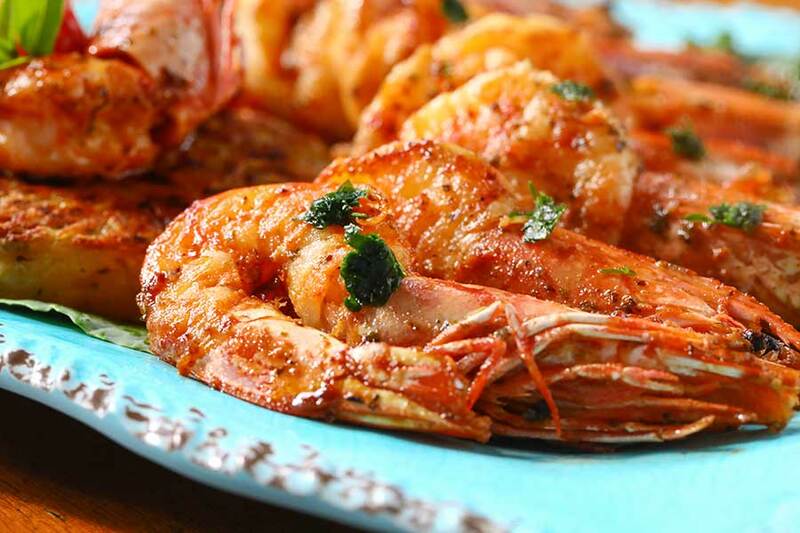 For lunch or dinner, the guest has the option to set up his own menu, that is, he chooses whether he wants his baked fish, fried or even set the recipe to be used in the preparation of his meal. 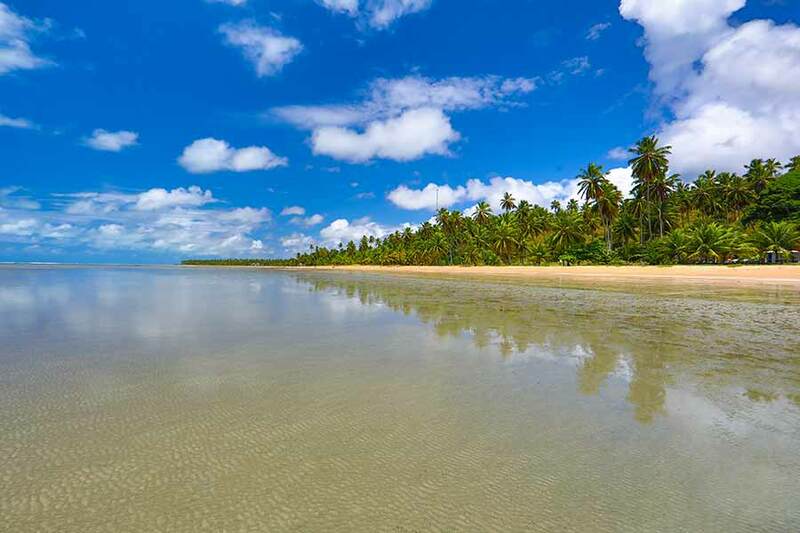 Japaratinga, one of the most beautiful destinations on the northern coast of Alagoas, is quiet, with endless coconut palms, clean and warm water beaches, innumerable natural pools and coral barriers. 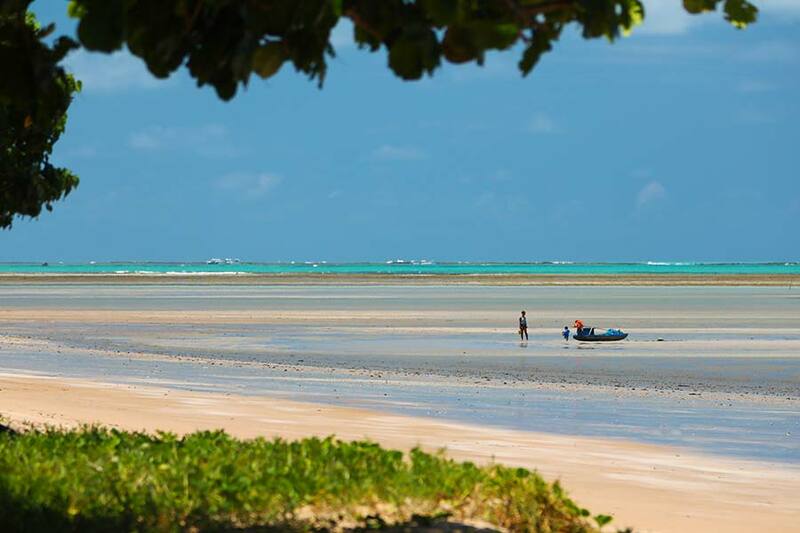 The low tide provides a perfect environment for long walks and relaxing sea baths, as well as diving and water sports such as stand up paddle and kite surfing. 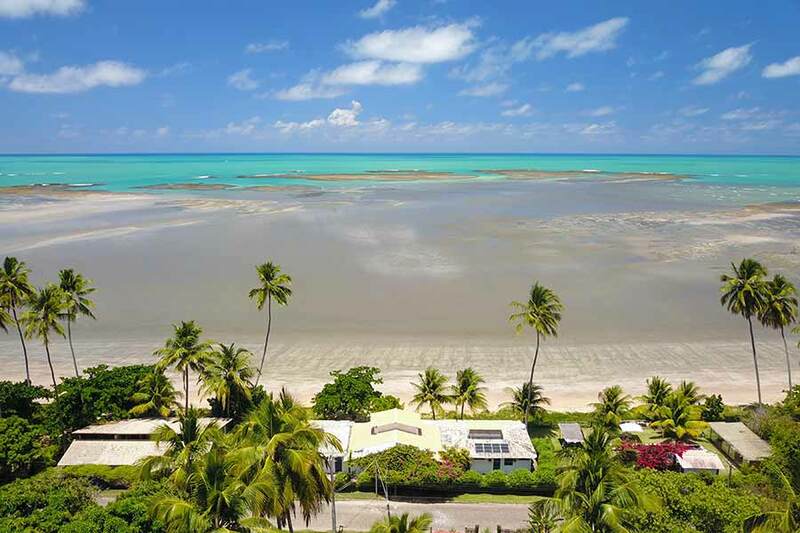 Japaratinga is located on the north coast of Alagoas, 120km from Recife-PE and 120km from Maceió-AL. 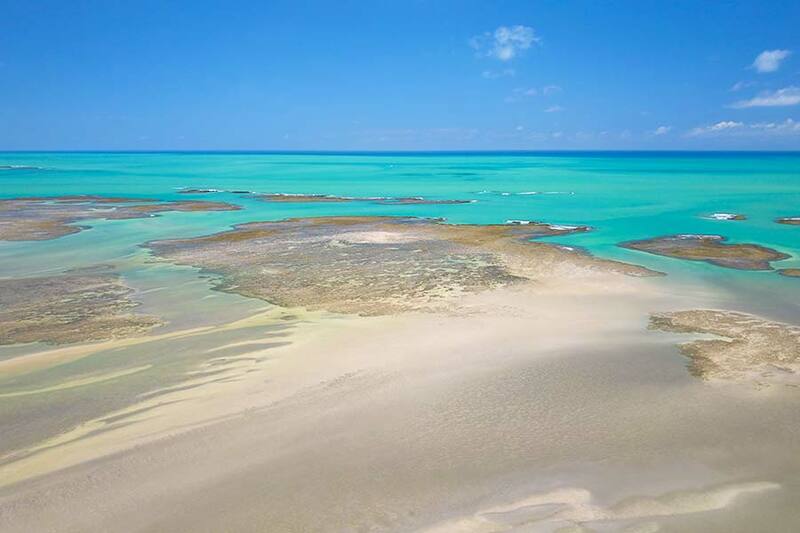 The Caiuia is 12 km south of Maragogi, on the Bitingui Beach, in Jarapatinga, on the Japaratinga Road towards Porto de Pedras, km 2. 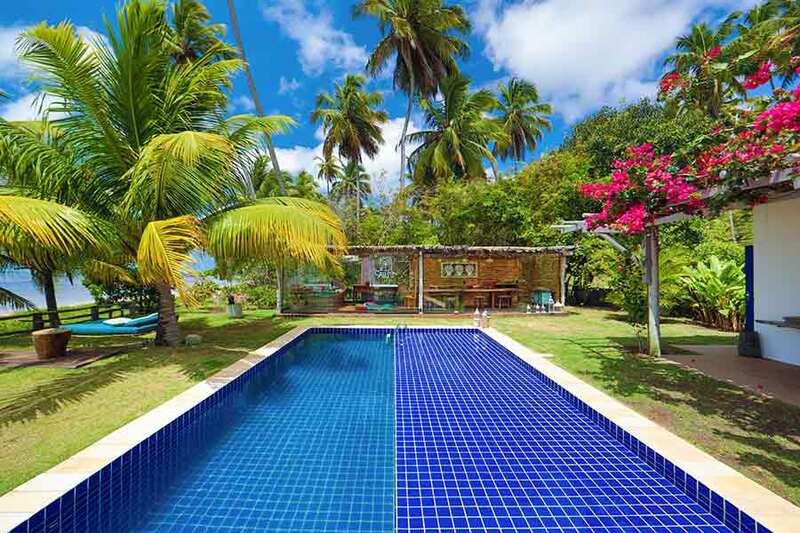 The hostel is on a road bordering the beach, 2km after the center of Japaratinga.